Look Ma, no oversight here either! You don't suppose these corporate prisons are paying $1 an hour, but billing the govt more, would you? Naw, that's criminally illegal. 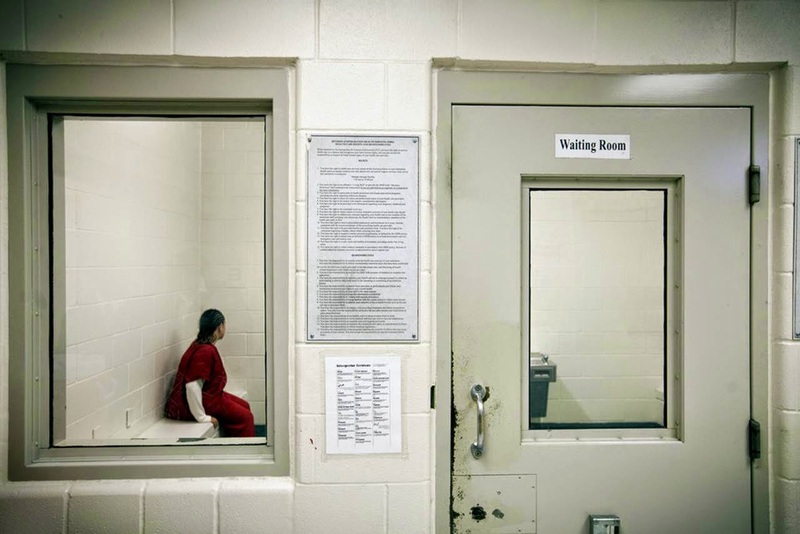 HOUSTON — The kitchen of the detention center here was bustling as a dozen immigrants boiled beans and grilled hot dogs, preparing lunch for about 900 other detainees. Elsewhere, guards stood sentry and managers took head counts, but the detainees were doing most of the work — mopping bathroom stalls, folding linens, stocking commissary shelves. “People fight for that work,” said Ms. Martins, who has no criminal history. 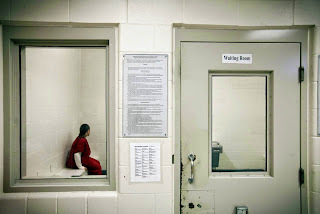 The compensation rules at detention facilities are remnants of a bygone era.